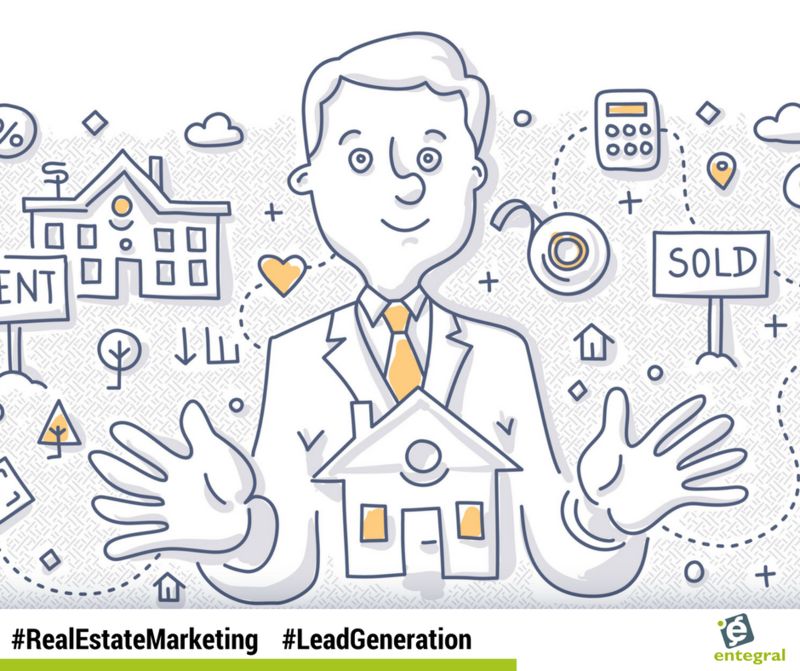 When marketing your real estate listings and agency, often times real estate agents focus on generating as many leads as possible - but is that the best approach? Once you have generated all your leads, you have to spend more money and time to convert the leads you already paid for. You are just going round and round the cycle and spending money to hopefully create more business for yourself. Can we not break this cycle in 2018? Even the leads you are marketing are tired of being marketed at. So what is the solution? The answer is relationship building. Real estate is a relationship business, and maintaining that relationship is not only going to be way more cost-effective it is also going to ensure that your social proof will increase. Why? Because you are investing in people, adding value to their lives and adding value to your business relationships. 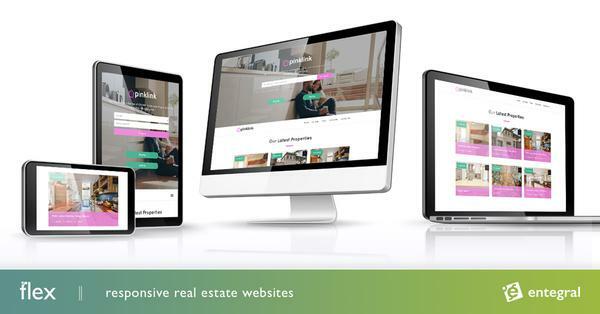 You already have interested leads from your property alerts, social media pages and even previous clients. In 2018, building on these relationships will add more value to your business than just clear-cut lead generation. We are not suggesting that you stop using valuable tools like Google's AdWords or boosting your listings with a paid advertisement on Facebook. Rather that you shouldn't just rely on these methods to generate business. One way you can do this is by looking at your social media shares - are you only sharing listings with nothing else? Change this by sharing content from your website, lifestyle features from leading magazines or community events. By doing this you are becoming a hub of information that adds value to your followers’ daily life. People are more likely to use you or suggest your services when they feel you are not just in it to make money, but that you actually care about the community or if your clients truly find the perfect home for them. 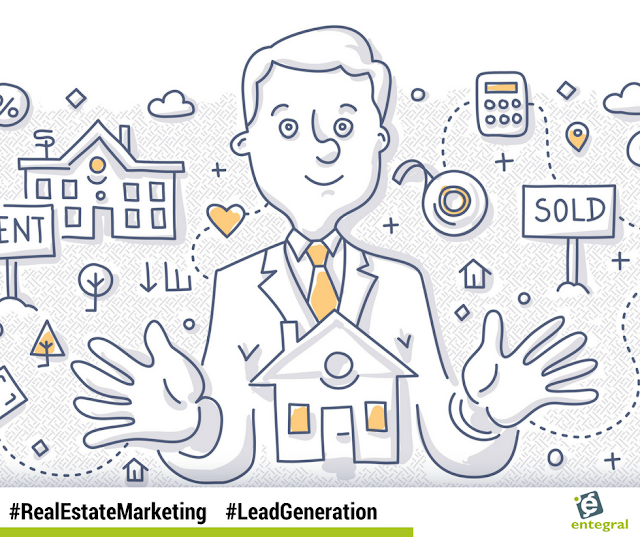 Unfortunately, many times real estate agents miss the first opportunity to build a relationship and that is by simply responding to questions or emails from potential clients. Never, ever let a question on social media or email go unanswered.